The report, from Piper Jaffray, looked at the retail giant’s other sources of revenue, aside from its dominant ecommerce and streaming business. The analyst estimates Amazon’s ad business operating income will grow to $16 billion in 2021 versus $15 billion for Amazon Web Services that year. “By 2021, we believe it is likely that advertising operating income will exceed AWS. 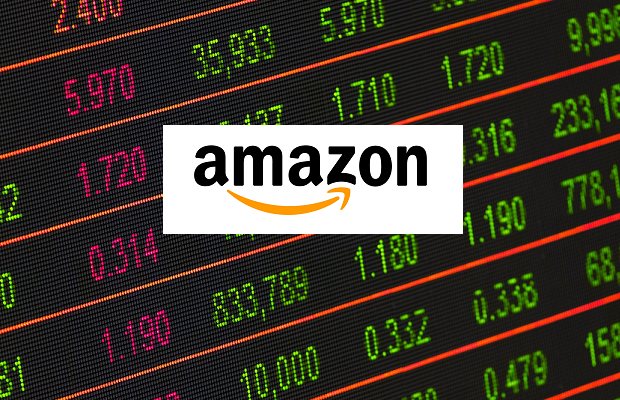 … Investors should be focused on Amazon advertising now; this is a major driver to results and valuation today and continuing in the coming quarters & years,” Olson added. He believes Amazon already has product search market share “well above” 50 percent. Olson noted the “Other” segment, where Amazon’s ad business resides, grew sales 72 percent in the second quarter. “Being the world’s largest product search engine has its advantages and Amazon is starting to leverage them,” he said. “Advertising will be a driver to watch, as the retail industry continues to live or die by the shift to direct-to-consumer & digital channels and real estate on Amazon, more than any other digital company, may have a direct line of sight on the multi-billion do. For the past few years, Amazon’s ad business has often been talked about as a sleeping giant. Now it looks like it’s waking up. Kees De Jong, GM EMEA at Sizmek, said: “The ad industry is rightly concerned about the continued rise of walled gardens – they are severely lacking in transparency and require advertisers to relinquish control of their first-party data. Amazon’s growing ad business, while unsurprising, is yet another walled garden that is going to lack the transparency and openness that brands need in order to get valuable insights from their ad campaigns.